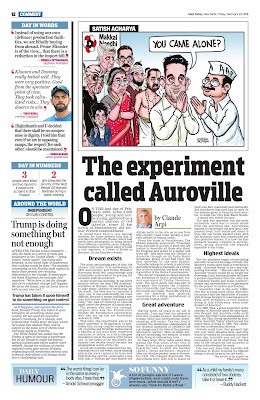 My article The Experiment called Auroville appeared in The Mail Today. On the last day of February 1968, some 5,000 people, young and not so young, gathered on a barren plateau of red laterite, some ten kms north of Pondicherry, the former French Establishment. It would have been a very special moment for those present that day; it was like the birth of a ‘Dream’ which had rarely been attempted; to bring people from different countries, races, religions, backgrounds in one single place to build a city together, ‘a Tower of Babel in Reverse’, in the Founder’s words. The most astonishing part is that the ‘dream’ still exists; it is celebrating its 50th anniversary and the Prime Minister of India will acknowledge this remarkable achievement by gracing the occasion with his presence. As the world was churning (it was three months before the May’ 68 students’ revolution in Europe), this utopia began to take shape; instead of destroying ‘an old world’, the idea was to construct a ‘new’ one; it was undoubtedly far more difficult, because it meant building a new men and women. Indeed, this apparently crazy ‘lab’ had all chances to explode apart under the pressure of human egos. The person who had this ‘strange’ utopian idea was the French-born Mother, Sri Aurobindo’s collaborator, who had set up the Sri Aurobindo Ashram in 1926. 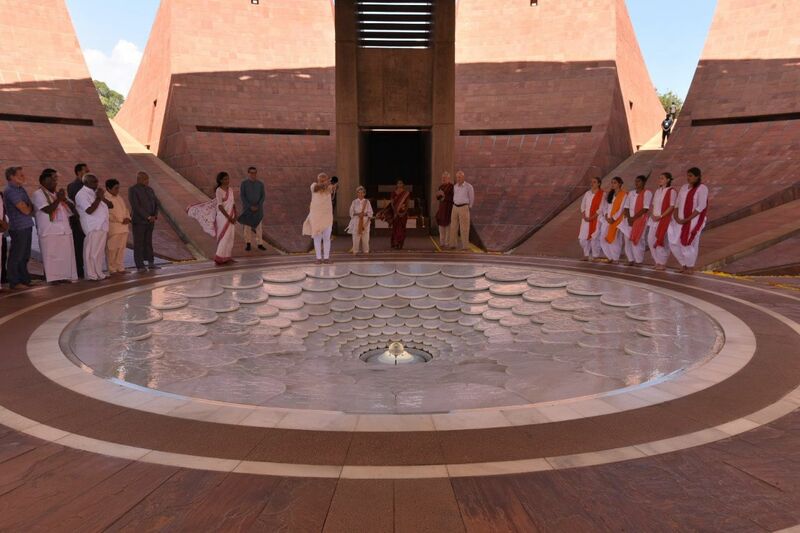 This time, the experiment was to be more ‘universal’ in its approach; to symbolize this, young couples representing 121 countries and 23 Indian states placed a handful of soil from their respective countries or states, in a lotus-shaped foundation urn at the centre of the future City. In the midst of the red desert, the banyan tree nearby would become the geographical center of the City. 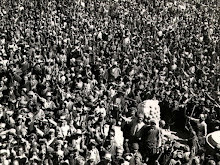 As not all countries could send two representatives for the event, those missing physically were replaced by boys and girls from the Ashram (years later, I was told that a Tibetan girl had placed the Afghan earth in the urn, as no one from this country could come; already a powerful symbol of Human Unity). The Soviet translators faced immediate problems to find a politically correct equivalent of ‘Divine Consciousness’, but never mind, this was part of the game. The Charter, the ‘Constitution’ of Auroville, had four such articles; the fourth one reads: “Auroville will be a site for material and spiritual researches for a living embodiment of an actual human unity". 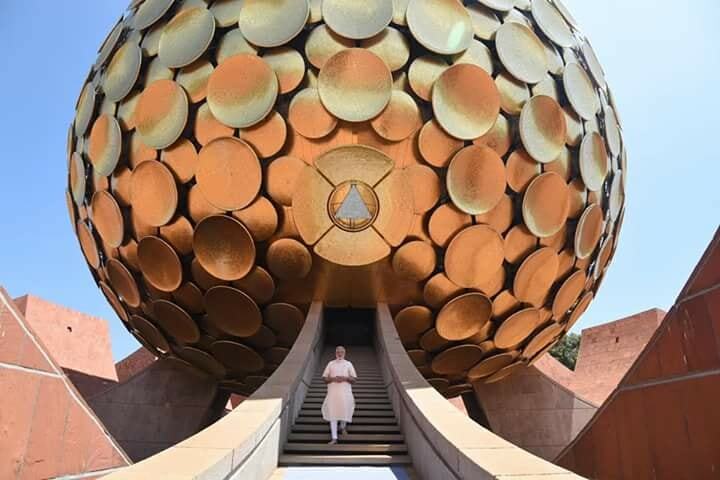 Having spent 43 years of my life in Auroville, I can say that the miracle is that this utopian project, dedicated to human unity and international understanding, still exists. The fact that it received the unanimous endorsement of the General Assembly of UNESCO did not change much the lives of the pioneers, who had to ‘survive’, often on millet, during the scorchingly hot summer of South India, living in rudimentary huts. In many ways, life is today easier than during the first years of the City of Dawn. At first, only a couple of hundreds heard the call, to what the founder called a ‘Great Adventure’. However, after the Mother passed away in November 1973, life changed drastically. The Aurovilians were then left to stand on their own feet, materially and spiritually. But they knew that they had to carry on the mission given to them by their mentor, to built the ‘City that Earth Needs’; a smart city before its time. 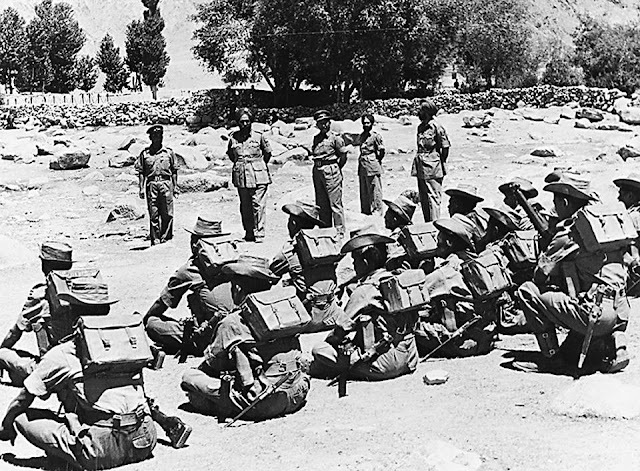 The task was immense, but the most immediate need was down-to earth, to create shade from the scorching sun. Aurovilians started to rejuvenate the arid land; they planted trees, built bunds and dams to stop the soil being washed away with the monsoon rains and constructed the first primitive houses. It is how the first pioneers became ‘experts’ in environment, giving Auroville the reputed expertise it has today. But the problems began accumulating and with recurrent shortage of funds, the Mother’s words, came back to everybody’s mind: “Auroville wants to be a self-supporting township…” She had had also said that in Auroville “money would be no longer the Sovereign Lord, individual merit will have a greater importance than the value due to material wealth and social position”; money had nevertheless to be generated for the project to survive and develop. 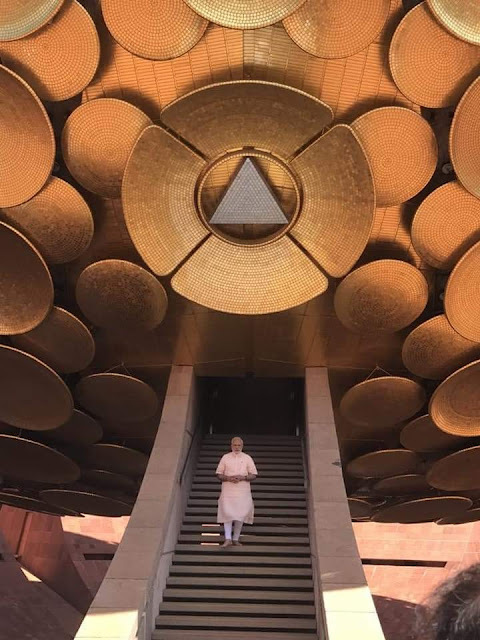 I remember that in the early eighties, very few in India knew about Auroville; the project had the reputation of a place with strange foreigners roaming around. What were foreigners or even Indians doing in this wilderness, when most dreamt of America? It is JRD Tata, a great supporter of the concept of Auroville since its early days, who thought that Auroville crafts could become Auroville’s best ambassadors. In 1980, the Tata Group sponsored an exhibition Auroville Today which toured the major cities of India in 1980. The exhibition was a tremendous success. 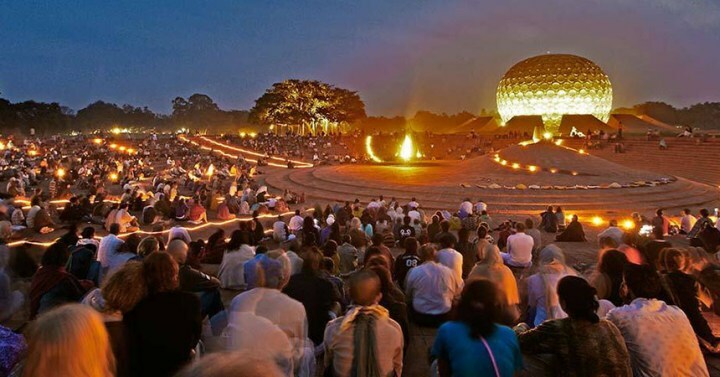 Nobody could have then guessed that just over three decades later, Auroville would be visited by thousands of people every day. Auroville may not yet have succeeded in all its objectives, but the way of life chosen by the pioneers is today acknowledged by many. 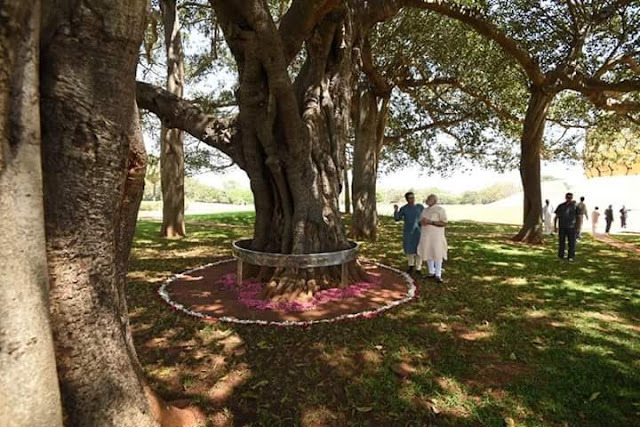 One can only hope that Auroville will continue to strive towards its highest ideals; it would be good for the earth. India has reached some maturity in certain fields but not in all. One can cite the poor ranking of Indian universities on the global stage and the lack of serious R&D in the defence sector among areas that are lacking. But the fact that the government continues to confiscate the history of modern India is not only immature, but also shows lack of self-confidence. The media has often mentioned the report prepared by Lt. Gen. Henderson-Brooks on the October-November 1962 debacle. Fifty-five years after it was presented to the Government of India, the report is still kept in a locked almirah in the defence secretary’s office with only a few having had the privilege to go through the pages written by the Anglo-Indian general. The babus running the largest bureaucracy in the world seem keen to keep history under wraps. Will their mindset ever change? I personally believe the study of the history of the subcontinent could be one of the keys to disentangle difficult problems such as the Kashmir issue and the border row with China. Unfortunately, it is difficult to access this information. One has to admit that things have changed in the past few months, and it is certainly a positive sign. Take the National Archives of India (NAI), for example. I have been visiting its research room for years, and it has been nothing less than an ordeal. First, I had to re-register every two years and “prove” that I was “still” a scholar. Whenever I asked why I could not be a “scholar for life”, I was invariably told: “Sir, it is not like that in India”. This statement itself shows the mindset of those supposed to be assisting the researcher. Then, while going through the catalogues, it took ages to search for a keyword as the software was extremely slow. That was not all: thousands of spelling mistakes were made at the time of entering the data. I remember a specific instance — the day I was searching for a file on Maj. S.L. Chhiber, who served as the Indian consul general in Lhasa (Tibet) at the end of the 1950s. I could get nothing on “Chhiber”. Fortunately, probably by the grace of the “archive” god, I chanced on a Maj. Children. It was the file! When I wanted to photocopy some documents for my research, I was told that only 25 per cent of the document could be copied. I once had a document of nine pages, my request to copy three pages was rejected and I was allowed to have two pages only. On another occasion, I visited the archives six weeks after my previous trip and I was told that the rule was clear; I could not take photocopies again. 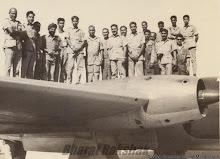 A delay of several months had to take place between two requests: “In any case, why do you need the photocopies so often?” When I tried to explain that I was trying to write a book based on Indian archival material, it made the person even more suspicious. This has serious implications — and scholars find it easier to write on India using foreign archives. As the NAI was doing me a favour in letting me consult “their” material, no discussion was possible! Many things have changed in the past one year or so. A new web portal Abhilekh Patal was recently launched with advanced (and quick) search facilities (a new version 2.0 is even online since January 12). It has a powerful search engine, real-time filters on search results and even digitisation “on demand”. Scholars need only to login using their registered email ID and a password. This is a great achievement. And if you find a misspelling, you can even suggest changes to the webmaster. But perhaps more than the technological “smart” aspects of the portal, it is the change in the attitude of the staff posted in the research room — they are now ready to “facilitate” your research. During my recent visit, it was a pleasant surprise to find professional staff willing to help and not just protect “their” archival material. Each scholar has a personal monitor enabling him/ her easy access to all the catalogues. Similarly, great progress has been made in the Nehru Memorial Museum and Library (NMML) where the famous JN Collection (also known as the Nehru Papers) has been opened to study for researchers. Though not indexed, it is an extraordinary mine for the study of the history of post-Independence India. At both the places, the number of scholars has increased manifold. An encouraging sign indeed! Unfortunately, while some progress is taking place at the NAI and NMML, not much is happening on the declassification front; both the ministries of external and home affairs are hard nuts to crack. Bureaucrats make sure that you don’t access the dusty files: India’s security and integrity will be endangered if these precious documents are opened to the public, they say. Is there really a question of India’s national security interests? In fact, the opening of some archives (after a due professional declassification process is undertaken and documents are “sanitised” if necessary), would greatly enhance India’s position in most cases; but in most cases the babus themselves have not read the files — they have no time. Two other factors come into play. First, bureaucrats always prefer to “block” everything instead of making an effort of going through the proper process; and second, the MEA and other ministries do not have knowledgeable staff to do the job. For this, I admire the United States of America: Official documents are scrupulously made available to the public. A couple of years ago, the National Archives and Records Administration (NARA), the US official organ, posted some 320,000 declassified cables online. The most impressive aspect is that the text of declassified diplomatic cables, superbly indexed, is retrievable from the NARA website. Even the secretive CIA has posted lakhs of documents on its electronic reading room. Some may argue the United States or France is a “developed” nation that can “afford” the cost of sifting through historical documents and the process of declassification, but it is the wrong argument. 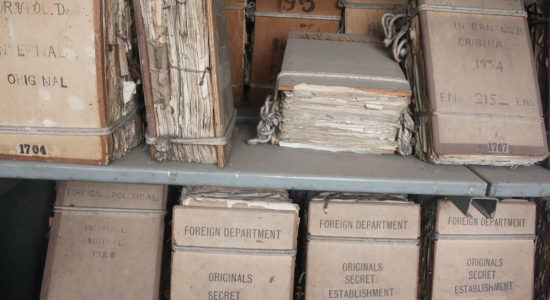 While bureaucrats do not see any good reason to open up the “old” files, Indian politicians see their own interests in the continued closure of the archives. Opening them up could make them accountable. But if India wants to become a great power, why should Indians and all others not be allowed to know about its recent past? Is that not the hallmark of a mature nation? 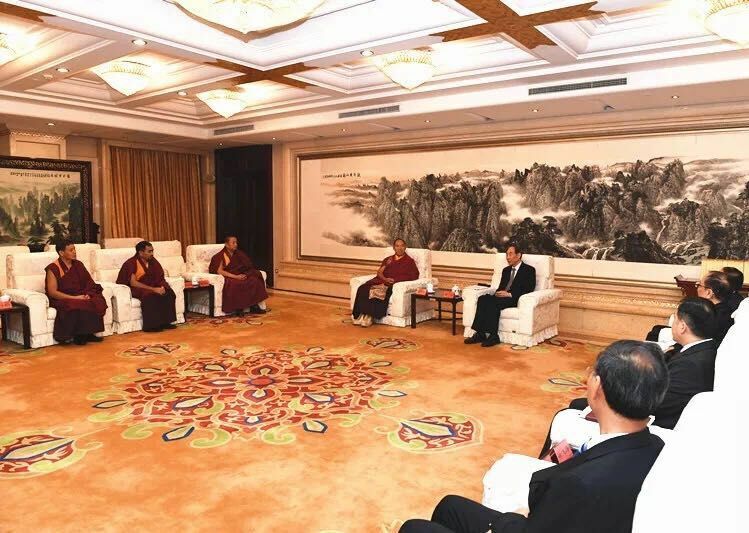 Tibetan butter tea for Xi or just photo opp? 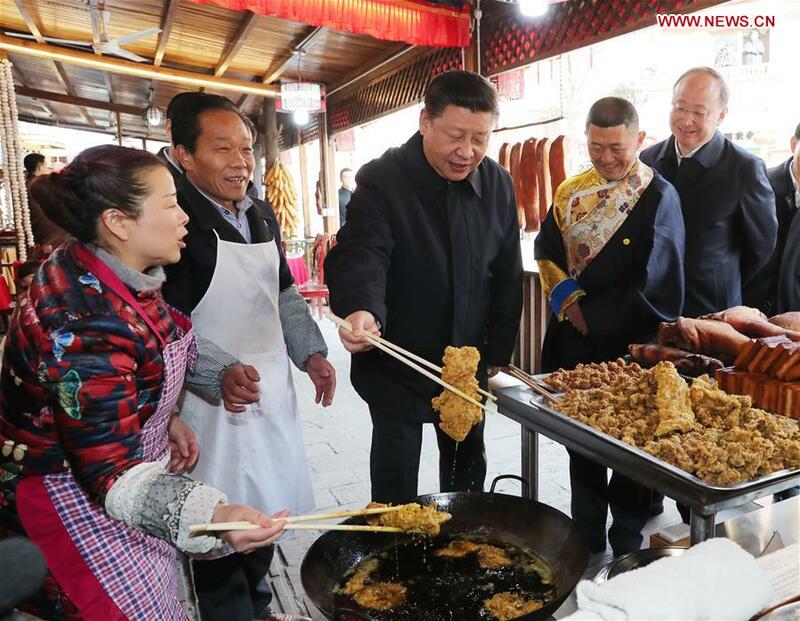 Days ahead of the Spring Festival (which falls on February 16), Chinese President Xi Jinping, who also Chairman of the Central Military Commission (CMC), visited the satellite launch site located at a military base in Sichuan Province. 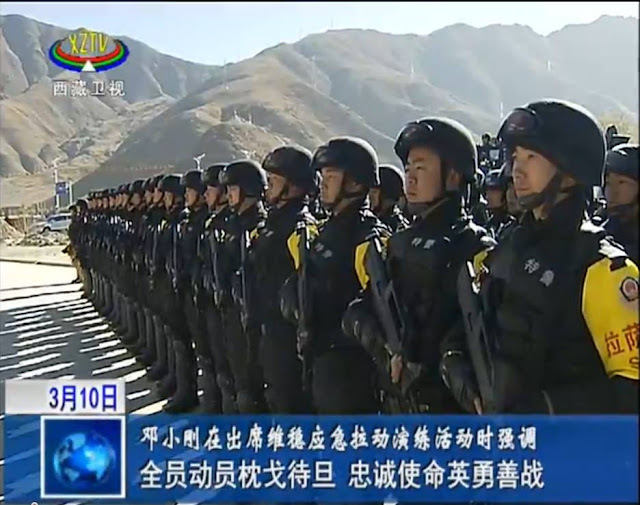 Accompanied by Gen Zhang Youxia, Vice Chairman of the CMC, he extended festival greetings to all officers and soldiers of the People's Liberation Army (PLA), the Armed Police Force (PAP), as well as all militia and reserve personnel. 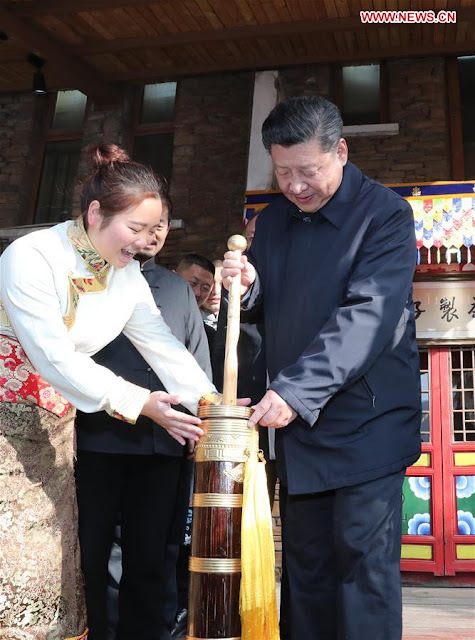 Interestingly, the next day, President Xi prepared Tibetan butter tea in Yingxiu. Yingxiu is a small town of Wenchuan County of Sichuan province. It is located on the marches of the Tibetan plateau, in the southern corner of Ngawa Tibetan and Qiang Autonomous Prefecture; 47 kilometres south of the county’s main urban centre and just 14 kilometres of the city of Dujiangyan. 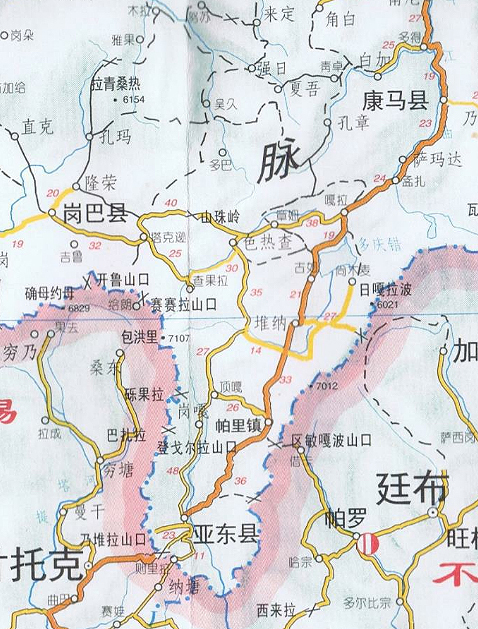 It was the epicentre (and one of the worst hit areas) of the 2008 Sichuan earthquake; 80% of the town was destroyed. The town has been rebuilt now. It is not said if Xi taste the Tibetan tea. Xi trying his hands at Tibetan khapses? Ngawa Tibetan and Qiang Autonomous Prefecture, also known as Aba, is an autonomous prefecture of northwestern Sichuan, bordering Gansu to the north and northeast and Qinghai to the northwest. The main city is Barkam; it has an area of 83,201 km2 and in 2013, it had a population of 919,987. It is one of the most restive Tibetan prefecture on the edge of the plateau. The Season’s Greetings is going on full swing in China. In Beijing, You Quan, the new head of the United Front Work Department (UFWD) met Gyaltsen Norbu, the Chinese-selected Panchen Lama. The media said that the young Lama agreed with You. Before taking over the UFWD, You Quan was Party Secretary of Fujian province. You Quan joined the Communist Party of China in March 1973. In June 1995, he started working in China’s State Council; rising through the ranks, in December 2006, he became Chairman of the State Electricity Regulatory Commission. 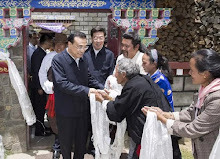 In March 2008, he was appointed Deputy Secretary-General of the State Council, a minister-level post, working under Ma Kai, a member of the Politburo. In December 2012, You Quan was nominated Party Chief of coastal Fujian province, succeeding Sun Chunlan who was transferred to Tianjin municipality. In 2017, You Quan became UFWD Head. He is a full member of the 19th Central Committee. If any talks take place in the future, between Beijing and the Dalai Lama or his envoys, You will be the official responsible. You is said to have facilitated/arranged the November visit of Prof Samdhong Rinpoche to China. 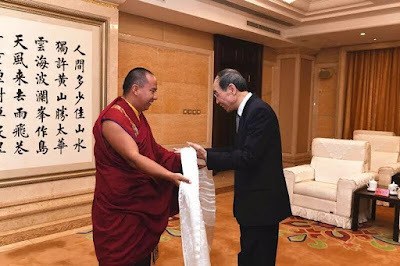 At the end of 2017, it was reported that China had received Prof Samdhong Rinpoche, former Prime Minister of the Central Tibetan Administration in Dharamsala and now Special Envoy of the Dalai Lama to ‘negotiate’ an eventual visit of the Tibetan leader to Wutai shan (Mount) in Shanxi province of Northern China. 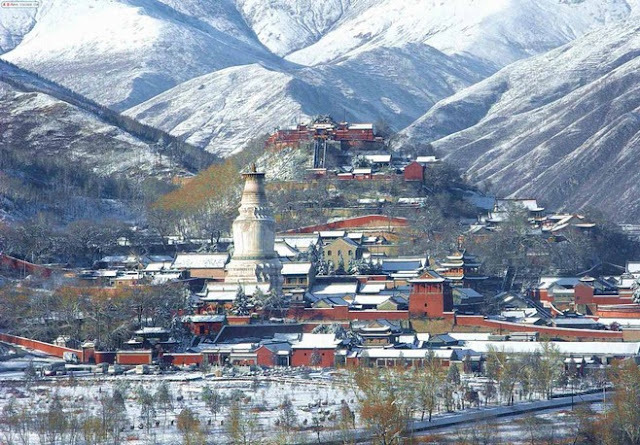 Mount Wutai is said to be one of the Four Sacred Mountains in Chinese Buddhism. Each of the mountains is viewed as the abode of one of the four great bodhisattvas. Wutai is the home of Manjusri, the Bodhisattva of wisdom. It is believed that Manjusri has been associated with Mount Wutai since ancient times. For years, if not decades, the Dalai Lama had expressed the wish to visit Wutai shan in this lifetime. During his tour, Samdhong Rinpoche is said to have met senior officials of the United Front Work Department in Kunming, Wutai shan and Beijing to discuss the proposed visit, which would exclude Tibet, as Beijing is not ready to take the risk to have the Dalai Lama is in native land. 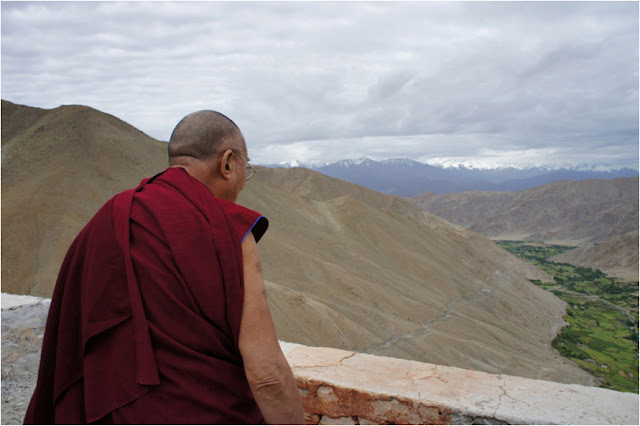 Beijing believes that a ‘statement’ could be extracted from the Dalai Lama during the visit. 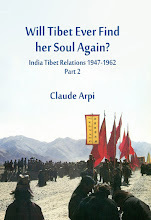 But could the Tibetan leader 'admit', while in the Mainland, hat Tibet has always 'belonged' to China ? Can this be changed now? A thaw between Dharamsala and Beijing? The recent secret, tough formal, contacts could between Beijing and Dharamsala could have made the public believed that there was a relaxation of the Chinese position. Does it mean that the Tibetans who worship and simply respect the Dalai Lama will now be classified as ‘criminals’? According to Chinese ‘experts’, the Dalai Lama works in collusion with gangsters. The circular asked people to report on the activities of 'foreign hostile forces' that may seek financial support for the Dalai Lama. A few days ago, I mentioned on this blog the nomination of three Han cadres in the Tibet delegation to the National People’s Congress (NPC). One of the ‘delegates is Zhao Kezhi, the Minister of Public Security who will 'represent' Tibet. It is Zhao who is responsible for the dreaded Public Security Bureaus (PSBs). He did not lose time to act. The PSB’s circular reads: “Criminal gangs are cancers on the healthy economic and social development, and gangsters are a chronic disease that severely disgusts the public"
It listed 22 illegal activities that the PSB wanted the public to report. Wang Xiaobin, a Chinese scholar at the Beijing-based China Tibetology Research Center, explained that the primary task for Tibet “to maintain national and ethnic unity”. Xinhua had earlier reported that the campaign would involve fighting corruption, including lower-level corrupt officials, and deal with the ‘protective umbrellas’ of gang crime (the officials who shelter the criminals). This explains another Han nomination in the Tibet delegation, i.e. Jing Hanchao who is currently Vice-President of the Supreme People's Court. Jing will make sure that the ‘criminals’ caught in the nets of Zhao Kezhi are heavily sentenced. Is it a good time for the Dalai Lama? Presumably being considered by Beijing as the ‘head of the gangsters’ for Beijing, to go on pilgrimage in China does not seem a good idea. It seems so far away today. There is no doubt that drones could leave the infantry jobless in a few decades from now. Does India realise this? On January 5, something happened in Syria which will remain as a first in the history of warfare. Though it was not widely covered by the world media, it may prove to be a game changer. The website of Global Risk Insights reported that the Russian forces stationed in Syria suffered a case of swarm attack by drones. 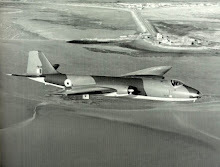 Despite the fact that the UAVs were rather crude, it was certainly a new development. Two Russian military bases in Syria – one in Hmeymin and a logistic and supply base in Tartus – were targeted by a swarm of 13 GPS-guided drones carrying improvised explosives. 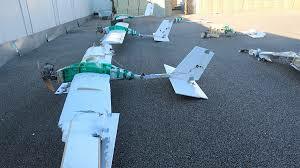 While seven drones were shot down by anti-aircraft missiles, six were hacked by a cyberwarfare unit. Upon landing, three drones exploded causing extensive damage to Russian fighter planes; three others were captured intact by Russian forces. The cost of a drone was estimated at 1000 Euros (Rs 75000). Then September 11 took place and wars ‘took a different course’. There is no doubt that drones could leave the infantry jobless in a few decades from now. Does India realize this? Till then, the Northrop Grumman RQ-4 Global Hawk was the highest flying drone, having reached an altitude of about 19km; that was before a Chinese research facility in Inner Mongolia successfully tested an experimental drone at an altitude of 25km. Already in June 2017, the state-owned China Electronics Technology Group Corporation flew some 120 unmanned fixed wing aircrafts; the entire formation acted either as one entity or in small groups breaking away with separate objectives. The US is not left behind; in October 2016, the Department of Defense's Strategic Capabilities Office's tested with its Perdix, a miniature air-dropped unmanned aircraft. Two months later, the US Department of Defence issued a communiqué announcing that one of the world’s largest micro-drone swarms had been successfully demonstrated at China Lake, California. Note the name ‘China Lake’. The test conducted consisted of 103 Perdix drones launched from three F/A-18 Super Hornets. The micro-drones demonstrated ‘advanced swarm behaviors’ such as collective decision-making, adaptive formation flying, and self-healing. 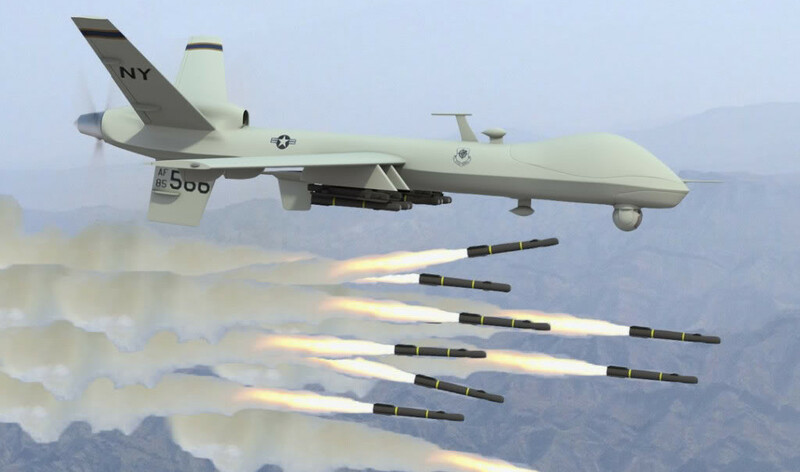 Whether it is for the State or non-State actors, the drones are here to stay and will be extensively used in future conflicts. The question is what is India doing? 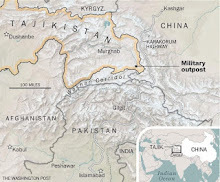 Incidentally, China has not returned the Indian drone which accidentally fell in the Chumbi Valley.